Mike Elvin Magician Sussex Hire Close up Magician Sussex Mike Elvin. 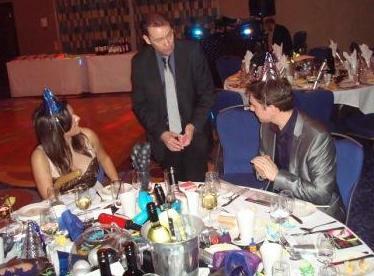 Wedding Entertainers, Corporate Events, Birthdays parties and Private Functions. We will help your event to run smoothly and enhance the occasion. This is ideal for so many types of occasions because it it extremely versatile. It will help to ensure that your guests are occupied. When everyone is arriving it can help to relax and bring a smile to folks faces. IDEAL FOR SO MANY TYPES OF EVENTS. Mike performs in social situations right in front and near a group of people. It would not normally be performed on a stage. It would be as a mix and mingle occasion or as guests sit at their tables. It can be so amazing when you can see someone's expression when they have witnessed a impossible occurrence. Sometimes their jaw drops and their mouth is wide open in amazement. 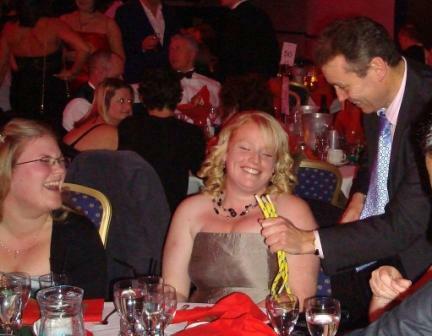 A Table Entertainer who will delight your guests. Mike Elvin. 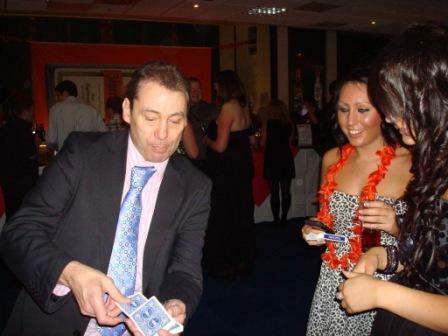 A Close up Magician Sussex who is available for Weddings, private functions, parties and corporate events. 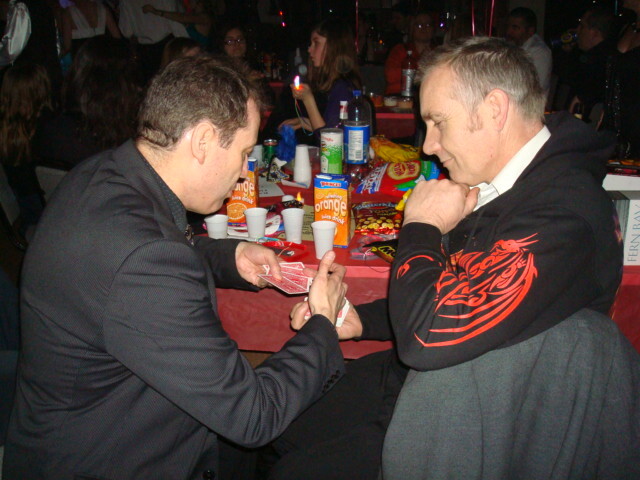 Table entertainment Crawley, Corporate events Brighton, Worthing, Eastbourne, Horsham, Wedding Entertainers Burgess Hill, Haywards Heath, Hastings, Bexhill, Sutton, Croydon, Redhill, Reigate, Dorking, Parties is Eastbourne, Leatherhead, East Grinstead, Horley, Guildford, Shoreham, Hove, Uckfield, Lewes and Chichester. 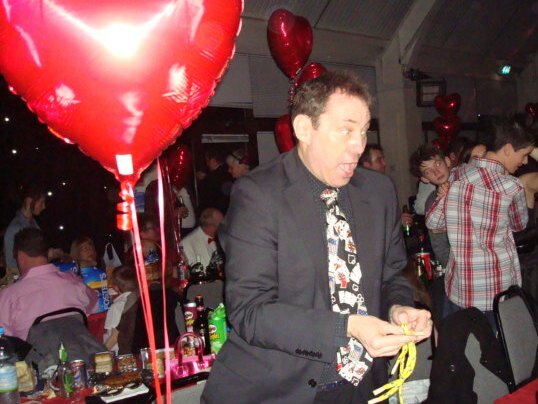 Make sure that your friends are suitably occupied at your function. Enjoy the friendly banter with mike and his modern and unique performance style, A type of performance that most will have never seen before. Combining Sleight of hand and friendly banter mixed with humour. This is an entertainment roller coaster. The guests will go from fits of laughter to wow. Tricks that are just simply outstanding. Incredible entertaining with a touch of humour, friendly banter and all done right under the noses of your stunned guests. Incredible fun that will keep your guests happy and make sure that your friends have a great time. For all kind of functions inculuding wedding entertainment, birthday parties, Christmas occasions and social events. 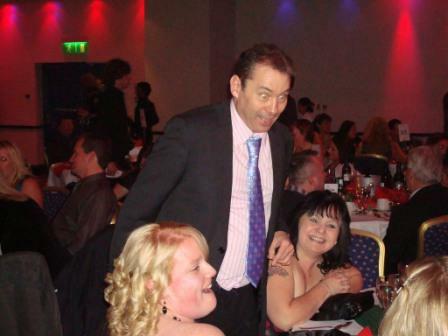 Everyone love all the fun when you have a entertainer roaming around the room. The atmosphere will be wonderful and will delight all those attending. Mike will really help make you function run brilliantly, It is ideal for so many types of events including weddings, birthdays, anniversary parties, corporate events, and Christmas celebrations. it can be mingling with the guests as they stand or as they sit down. It is all very flexible and that means whatever is occurring at the time this can be blended to the situations.